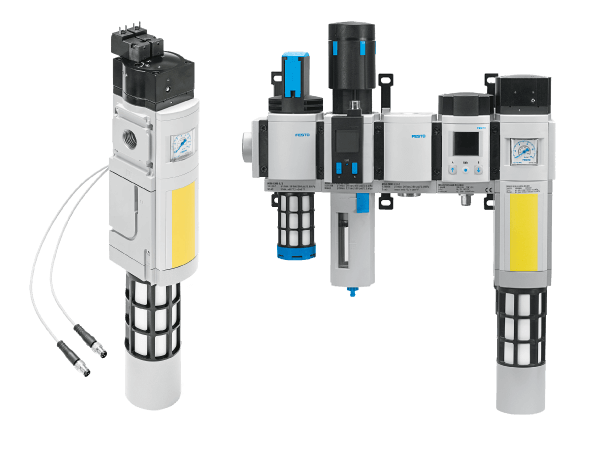 Power/mation has partnered with Festo, a unique automation supplier, to help us offer a full range of pneumatic, electromechanical and process automation products to our customers. 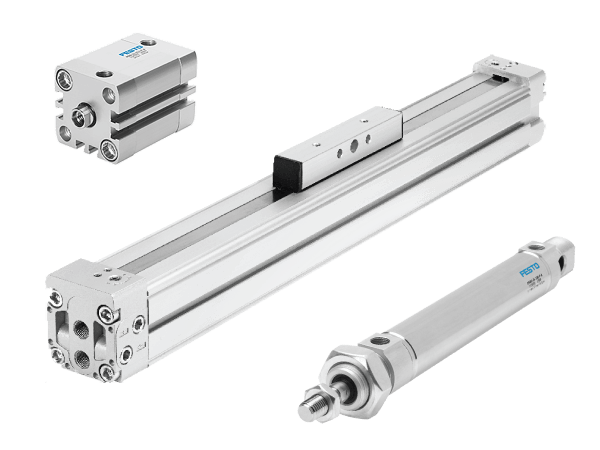 Festo’s pneumatic technology is fit for nearly every industry where automation is needed, whether it is a delicate application where precision is key or heavy-duty manufacturing. 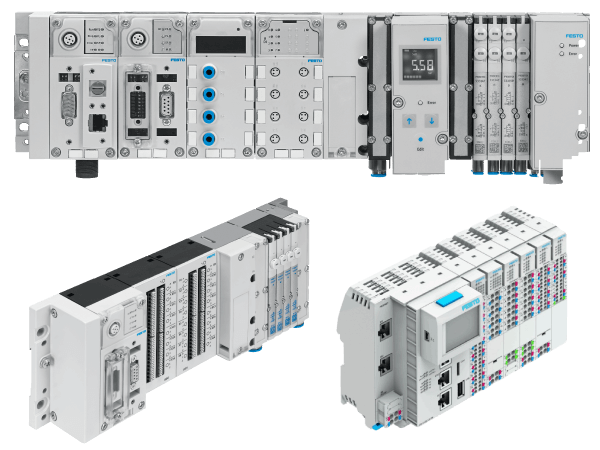 By constantly refining their technology, along with research and development at their German Headquarters, Festo offers a range of solutions among the broadest in the world, and Power/mation is happy to offer our customers access to it all. This modular and modern product line offers a wide range of options, features and sizes. Our optional safety valves meet PLd and PLe standards. 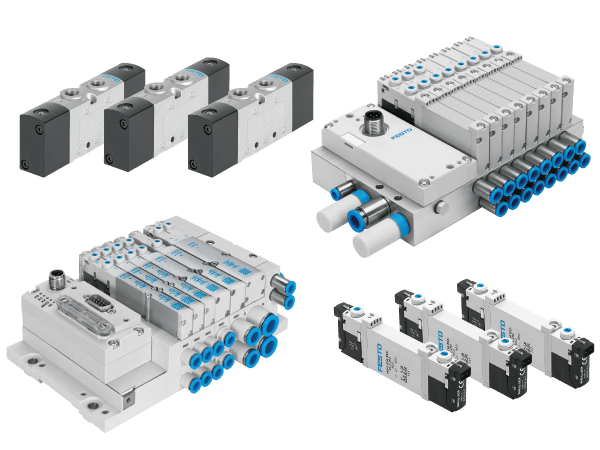 From small microvalves to large flow for industrial uses, Power/mation offers the broadest pneumatic valve and valve manifold range in the industry. 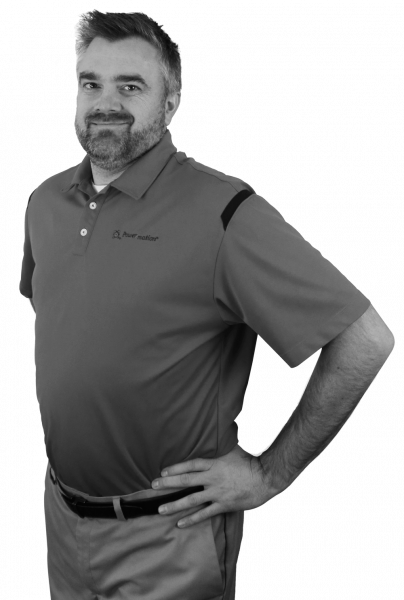 Our valves and manifolds are direct wired, with multi-pin or fieldbus connectivity. 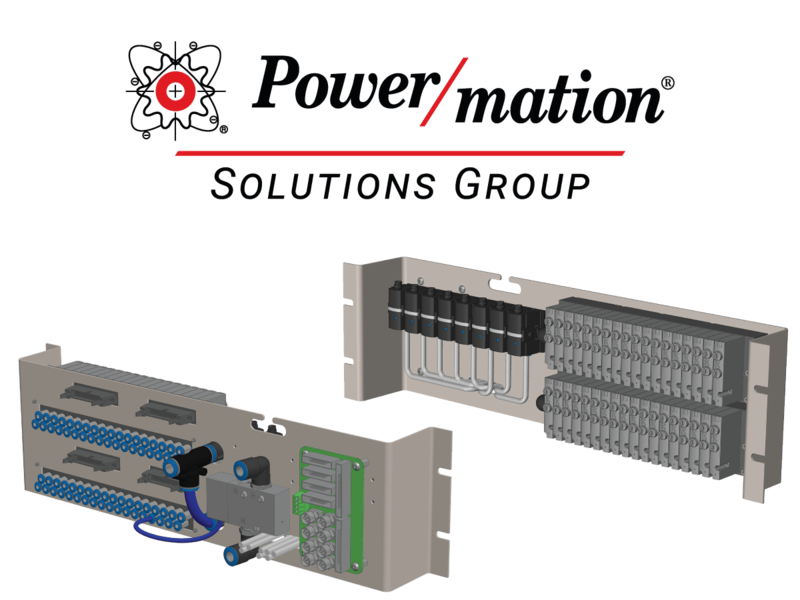 Our robust CPX electrical backplane can connect to a variety of different technology including inputs, outputs, analog, proportional regulators, sensors, IO-Link devices, valves and more. The CPX can also operate with its own PLC or through decentralized architecture with a variety of widely used fieldbus protocols. Pneumatic actuators and cylinders are stocked in several bore sizes and stroke lengths with a variety of styles, types and designs. Our cylinders and actuators feature revolutionary patented PPS self-adjusting cushions. 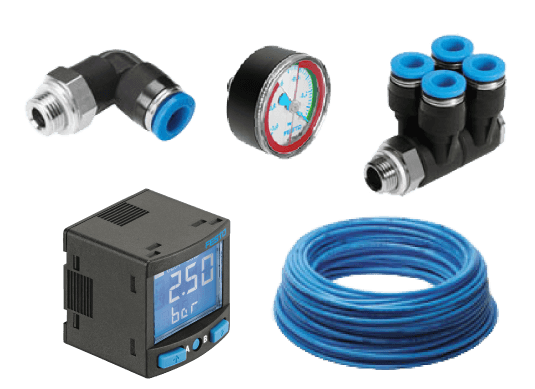 Our accessories include a large variety of fittings, gauges and connectors along with tubing available in different styles, sizes and colors to fit your specific application.